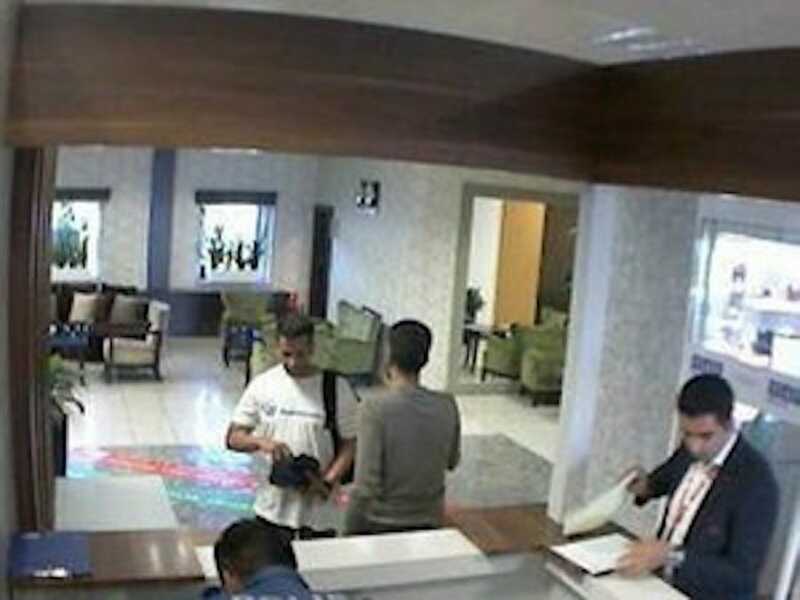 Turkish officials released still images from surveillance cameras last week of the 15 Saudi nationals they say are suspects in the disappearance, and alleged murder, of journalist Jamal Khashoggi. 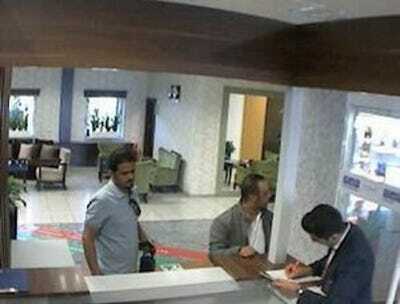 Khashoggi, who was often critical of the Saudi government and Crown Prince Mohammed bin Salman, was last seen entering the Saudi consulate in Istanbul on October 2. Turkish officials have alleged that Crown Prince Mohammed’s government sent a team of 15 men to Istanbul to kill Khashoggi at the consulate, though Saudi Arabia is reportedly preparing a report claiming Khashoggi was inadvertently killed during a botched interrogation. Turkish investigators, who say they have listened to audio recordings from inside the consulate, reportedly believe that Khashoggi was beaten, tortured, killed, and dismembered after entering the building. 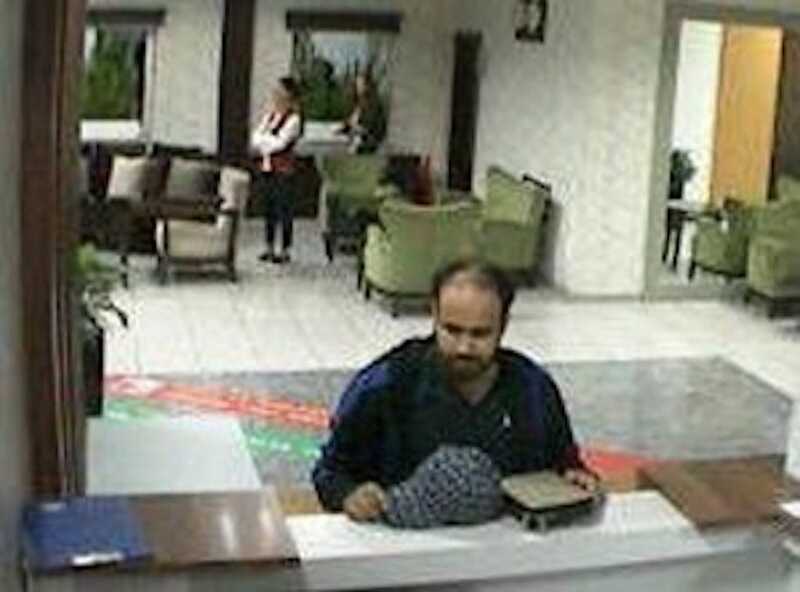 The 15 Saudi suspects all flew into Istanbul on the day Khashoggi disappeared, according to Turkey’s Daily Sabah, which first published photos of the suspects. Here’s what we know about them, based on a Washington Post investigation and reports from Turkish, Saudi and US media reports. Mutreb is a major general in the Saudi military, and is the suspected coordinator of Khashoggi’s murder, according to the Middle East Eye. 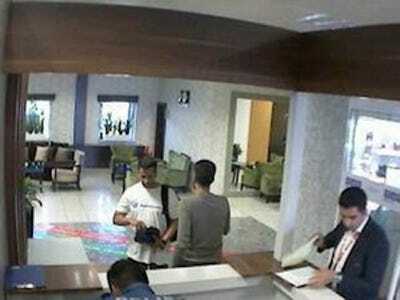 Time stamps from the photographs show that Khashoggi entered the consulate around 1:15 p.m.
Wire images have shown Mutreb travelling with Crown Prince Mohammed bin Salman to the US, France and Spain. Mutreb also worked as a diplomat at the Saudi embassy in London, according to The New York Times. 2. Salah Muhammed A Tubaigy. Tubaigy, 47, says on social media that he’s chief of forensic evidence in the Saudi Interior Ministry’s security division, according to a Washington Post investigation. He attended the University of Glasgow, and was once a visiting forensic pathologist at Australia’s Victorian Institute of Forensic Medicine in Melbourne, according to The Guardian. Tubaigy is also the man suspected of dismembering Khashoggi’s body, allegedly telling people they should listen to music while he did it, the Guardian reported. 3. Thaar Ghaleb T. Alharbi. 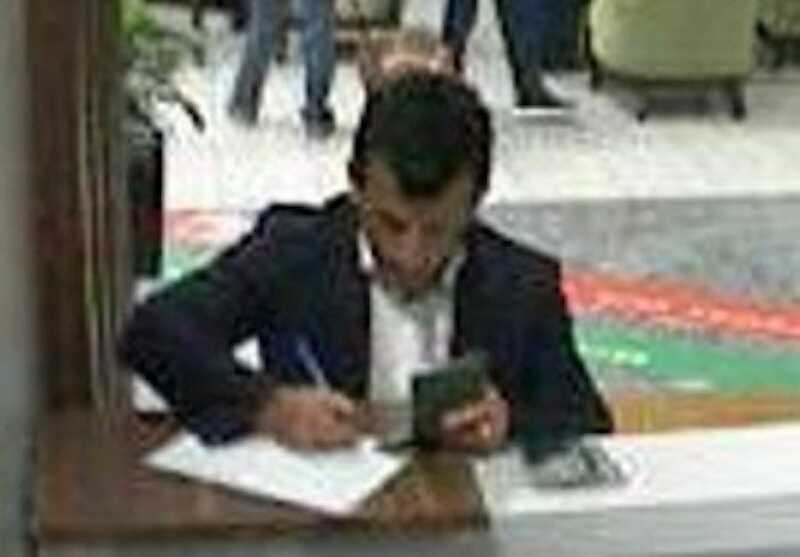 Alharbi, 39, bears the same name as someone who was promoted to lieutenant colonel in the Saudi Army last year, the Post reported, citing a Saudi news article. The Middle East Eye reported that Crown Prince Mohammed bin Salman promoted Alharbi from sergeant to lieutenant in October 2017 after he somehow helped stop the Peace Palace attack in Jeddah. You can read more about that attack here. 4. Meshal Saad M Albostani. Albostani, who was 31, looks like a man in a now-deleted Facebook profile who was recently promoted to lieutenant in the Saudi Air Force, the Post reported. Middle East Eye also reported he attended the University of Louisville. Albostani, however, died in a car crash while returning to Saudi Arabia after Khashoggi’s disappearance. 5. Naif Hassan S. Alarifi. 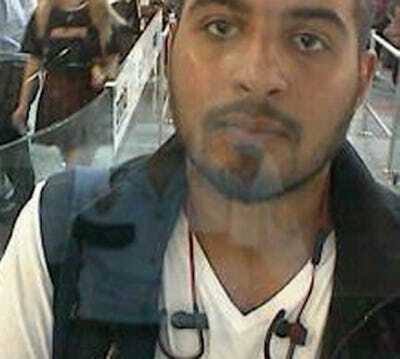 Alarifi, 32, bears the same name and resembles the profile picture of a Facebook user identifying himself as a Saudi special forces operator, the Post reported. Pictures in the now-deleted Facebook profile show Alarifi in military uniform and holding guns, the Guardian reported. 6. Muhammed Saad H. Alzahrani. 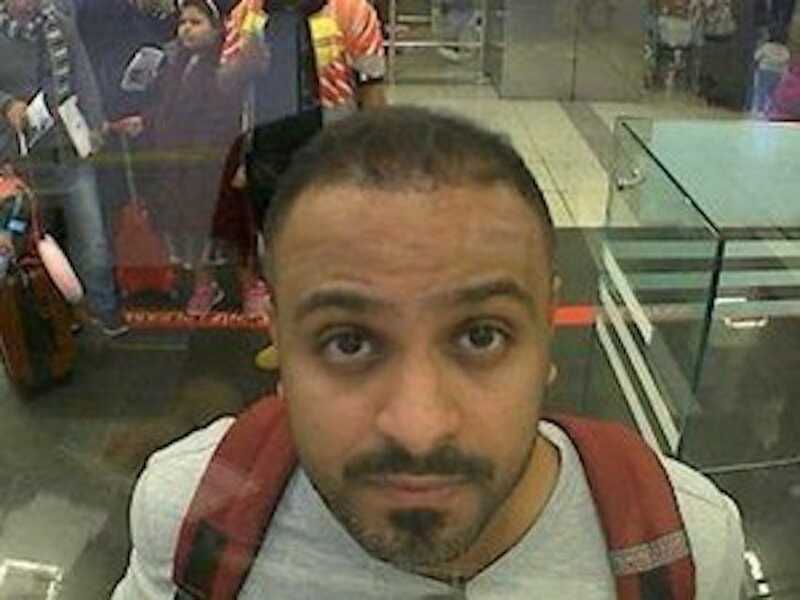 Alzahrani, 30, has been identified as a member of the Saudi Royal Guard by a user of an Arabic caller-ID app called MenoM3ay, the Post reported. In the picture in the top left of the tweet, Alzahrani is standing, with his hand on his gun, to the right of the crown prince, who is meeting with a Yemeni tribal leader in Riyadh in April 2017, the Middle East Eye reported. Abahussain, 46, is a lieutenant-colonel and assistant operations officer in the Saudi civil defence, the Post and Middle East Eye reported, citing a 2014 artcile by Saudi media outlet al-Sharq al-Awsat. 8. 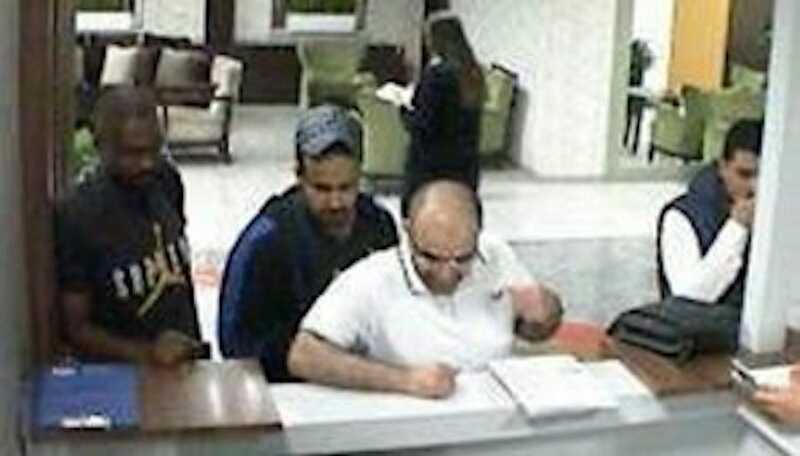 Khalid Aedh G. Alotaibi (left in grey shirt). 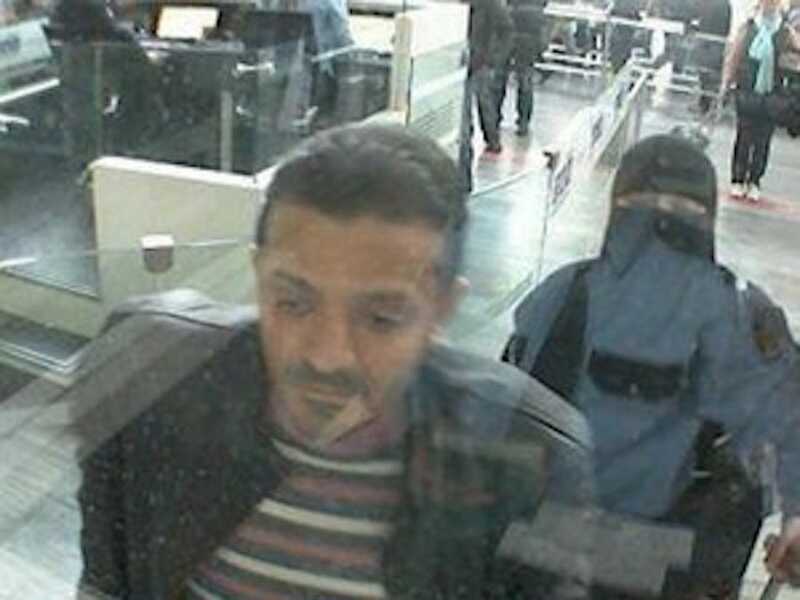 SabahAlotaibi (left) stands behind the counter wearing a grey shirt in Istanbul’s airport. Alotaibi, 30, has been identified with the “symbol” of the Saudi Royal Guard according to a MenoM3ay user, the Post reported. 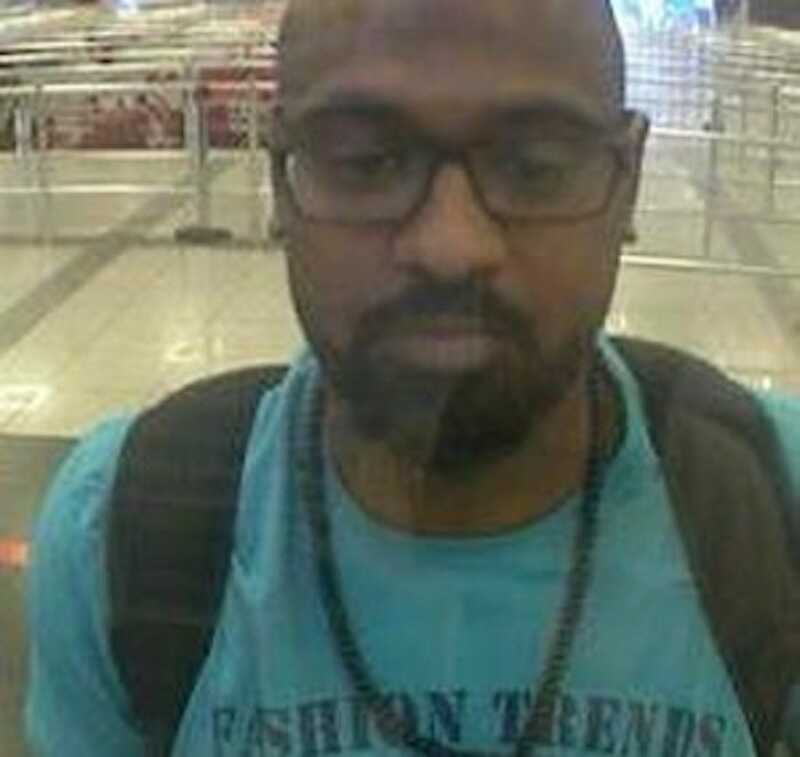 Someone with a passport bearing the same name has also travelled to the US during the same time that members of the Saudi royal family were in country, the Post reported. 9. Abdulaziz Muhammed M. Alhawsawi. Alhawsawi, 31, has been identified as a member of the Saudi Royal Guard by a MenoM3ay user, the Post reported. 10. Waleed Abdullah M. Alsehri. Alsehri, 38, bears the same name as a man promoted to major in the Saudi Air Force last year, the Post reported, citing an old Saudi news report. He has also appeared reciting poetry in videos posted to YouTube, Middle East Eye reported. 11. Fahad Shabib A. Albalawi (left in grey shirt). SabahAlbalawi (left) wears a grey or blue shirt with sunglasses hanging off his shirt as he appears to approach a counter at Istanbul’s airport. Albalawi, 33, has been identified as a member of the Saudi Royal Guard by two MenoM3ay users, the Post reported. 12. Mustafa Muhammed M. Almadani. 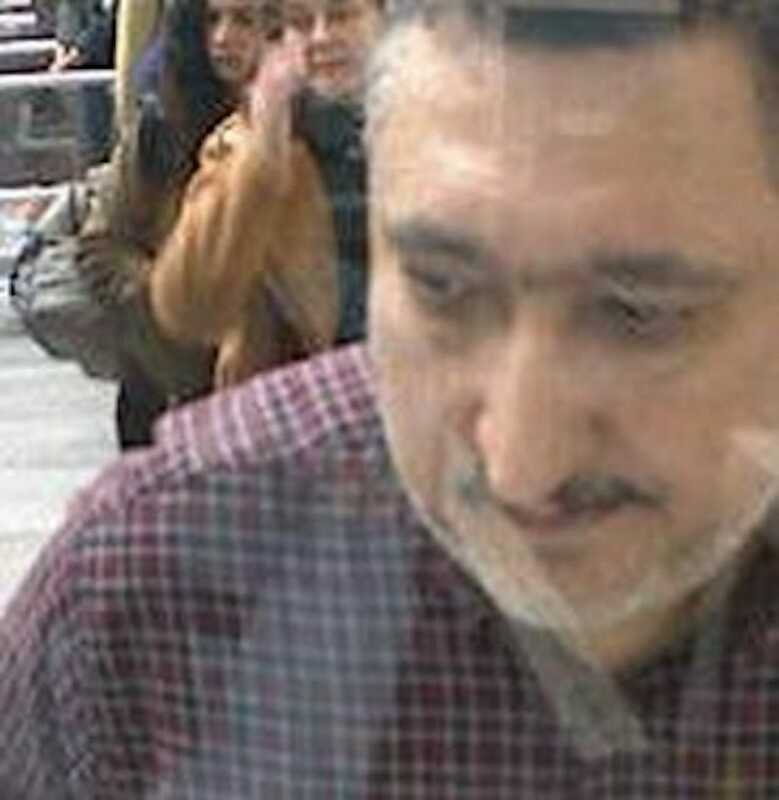 Almadani, 57, has been identified as working for Saudi Arabia’s main intelligence agencies by four MenoM3ay users, the Post reported. 13. Saif Saad Q Alqahtani. Alqahtani, 45, has been identified as working for the crown prince by several MenoM3ay users, the Post and Guardian reported. 14. Türki Müşerref M. Alsehri. 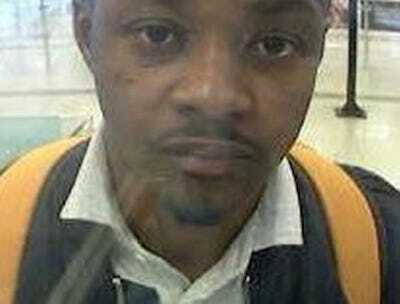 No information has been found thus far on Alsehri, but the Post reported that he is 36 years old. 15. Badr Lafi M. Alotaibi (white shirt on left). 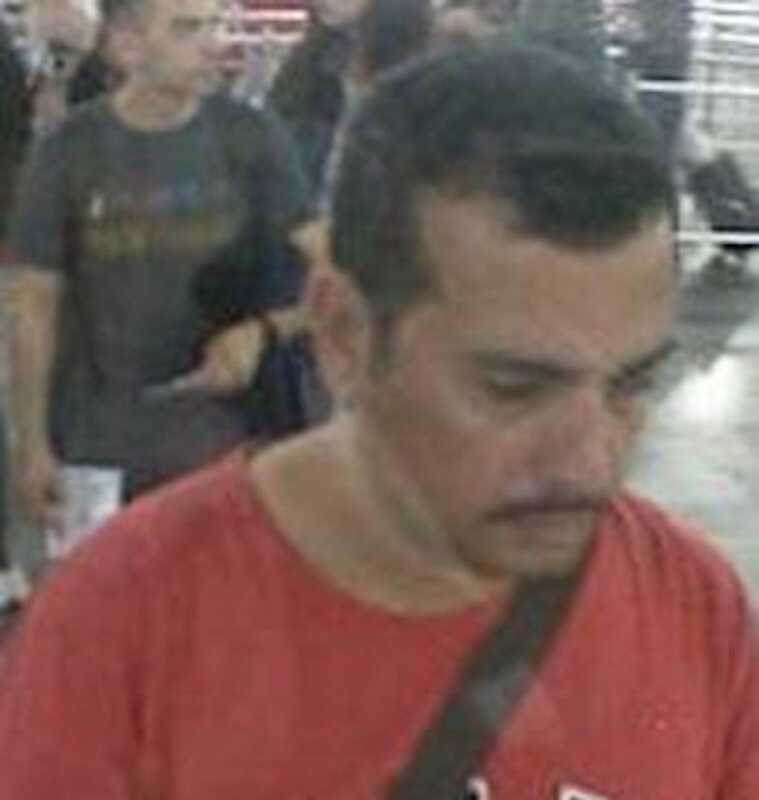 SabahAlotaibi wears a white shirt as he appears to approach a counter in Istanbul’s airport. No information has been found thus far on Alotaibi, but the Post reported that he is 45 years old.